Thula Thula Volunteers Academy is now officially open ! 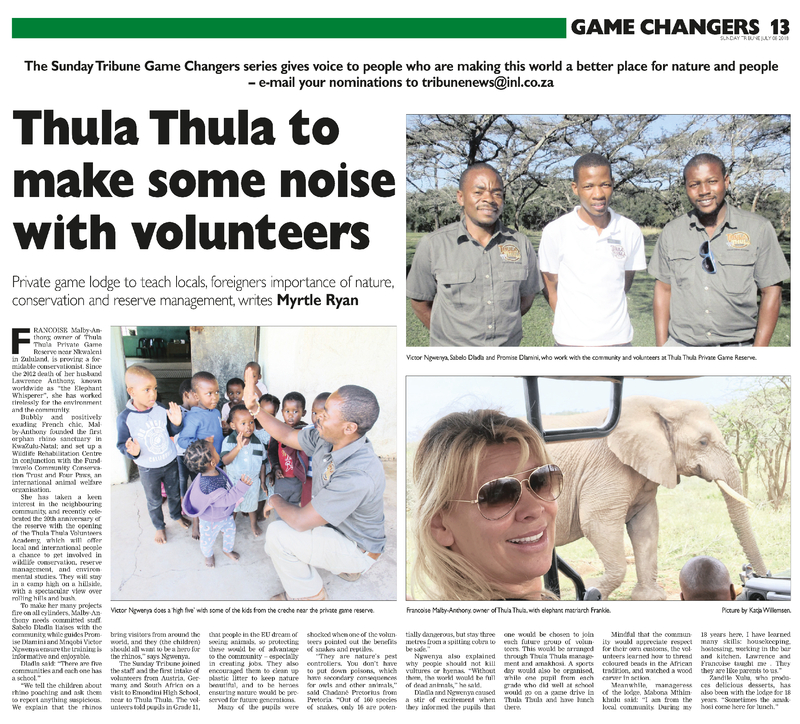 The Thula Thula Volunteers Academy, to educate and inspire about nature and wildlife conservation and to reconnect with nature. 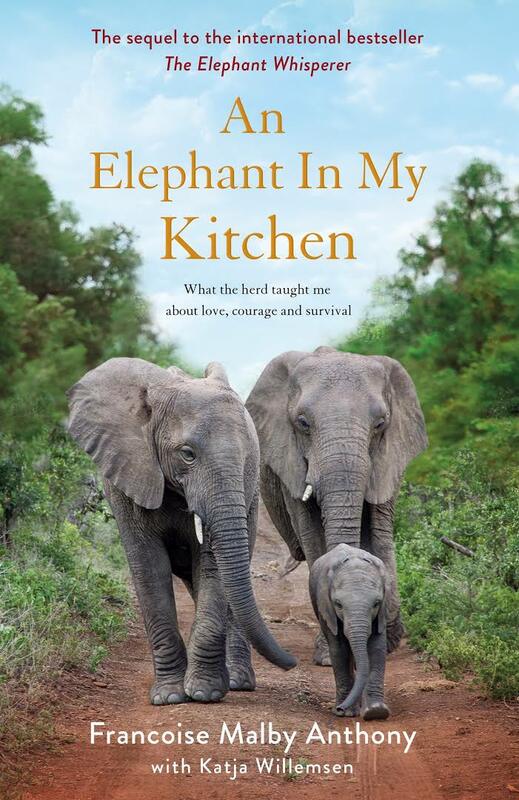 How DID the elephants we adopted know my husband had suddenly died?